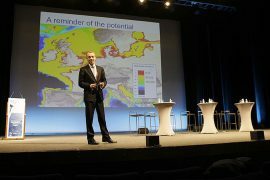 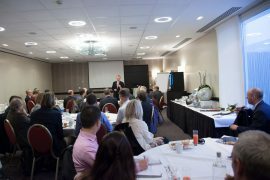 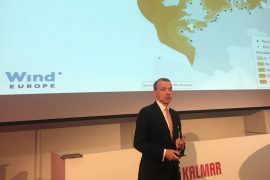 On 10 October, WindEurope CEO Giles Dickson highlighted the importance of offshore wind ports in a speech delivered to members of the Port Equipment Manufacturers Association (PEMA) in Tampere, Finland. 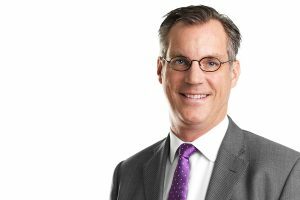 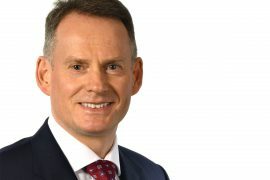 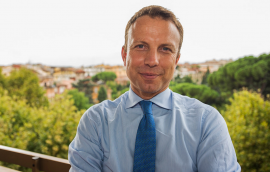 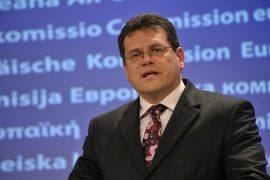 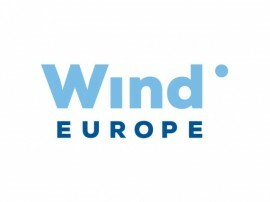 WindEurope has selected Ivor Catto, CEO at RES Group, as its new chairman for an 18-month term. 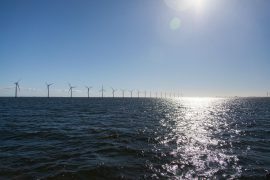 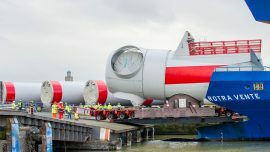 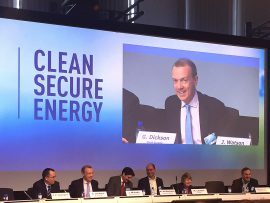 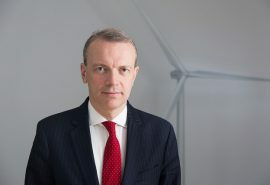 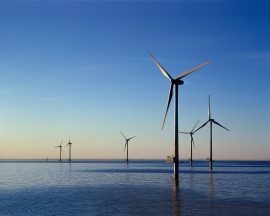 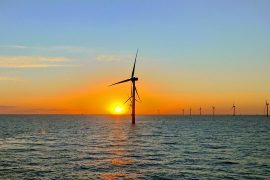 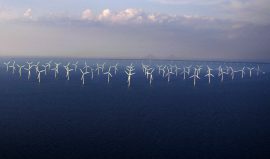 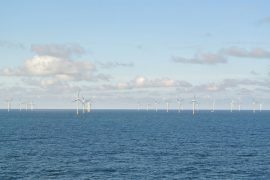 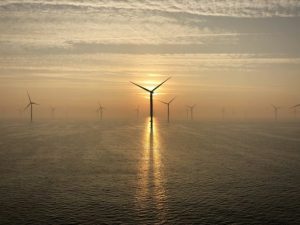 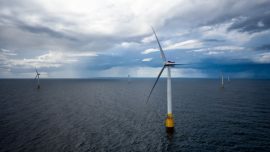 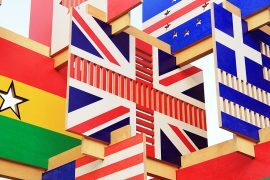 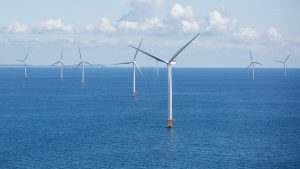 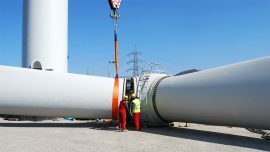 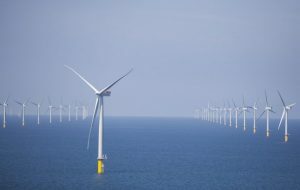 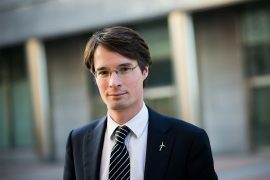 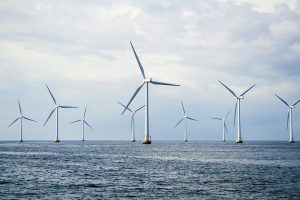 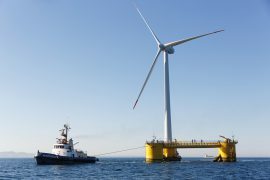 The technical and the economically attractive potential for deploying offshore wind in Europe is vast and we have only scratched the surface with the 13GW that we have today, according to WindEurope’s CEO Giles Dickson, who highlighted the key points from WindEurope’s latest report.